about/claim (from Melt website): Hard to believe? Not anymore because not all fats are created equal. By “good fat,” we mean Melt® is the perfect blend of the healthiest fats and oils that have been carefully chosen to be totally delicious and to deliver real health benefits. Melt is a great tasting, organic butter alternative that supports healthy weight when replacing other fats in your daily diet. Melt is an excellent source of Medium Chain Fatty Acids (MCFAs) – the “good fats” – that our bodies burn as energy instead of storing as fat. MCFAs are recognized as good fats because they are readily absorbed, easily digested and converted to energy. 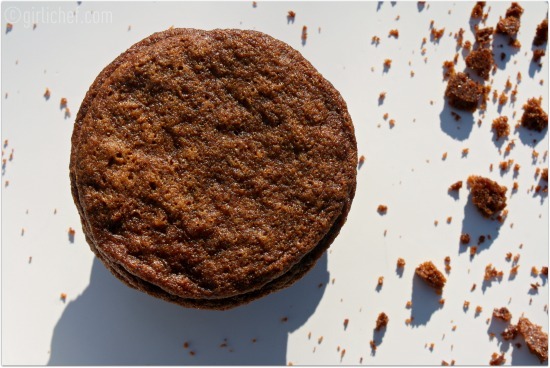 Melt is the better spread for a healthy lifestyle because it’s made with organic oils that are good for you. Butter, margarine and virtually all other butter substitutes that contain either hydrogenated or partially hydrogenated oils have been linked to obesity, heart disease, diabetes type II and other deadly illnesses. Melt’s unique blend of organic ingredients offer a wealth of attractive benefits. In addition to supporting healthy weight, the blend of oils in Melt support thyroid function and metabolism, gastro-intestinal health, optimal nutrient absorption, and heart health. All of our organic oils are ethically sourced to ensure optimal healthful qualities, social responsibility and sustainable farming practices. my thoughts/review: Let me preface this by saying...I love butter. I'm not giving it up. That said, I don't use it exclusively. Certain dishes call for certain fats and I'm not afraid to use others. Another admission...I use bacon grease, lard, suet, or schmaltz when they fit best. I also use coconut oil and olive oil with regularity. I don't however, use margarine. I haven't in years. All the chemical, man-made "ingredients" in margarine freak me out. Very, very occasionally I will use shortening, though. So. What's my point, you ask? I wasn't afraid to try Melt, I suppose is what I'm trying to convey. First of all, it looks like a solid version of coconut oil. It smells pretty similar, as well. Tasting it as-is, it's sort of grassy and sweet. Honestly, I love salted butter on toast and won't be substituting Melt for my butter any time soon. However, in cooking and baking...I will use it. It popped up a mean batch of popcorn. It worked well in sauteing veggies. I think using it in a baked good was the ultimate test. And you know what? It worked. And it is very simple to use. Something I found great was that once removed from the fridge, it comes to room temperature in no time flat. I think it's a solid addition to my arsenal of fats...and for somebody who doesn't eat butter, it'd make a decent, good-fat substitute. Heat oven to 375° F. Cream butter, Melt, and sugar in a large bowl with an electric mixer on high speed for about 3 minutes. Beat in the egg and molasses. Reduce speed and mix in dry ingredients until well combined. Batter will be very soft. Chill for a few hours or overnight. 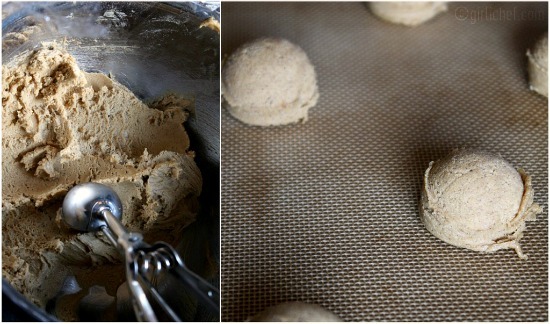 Place scoops of dough on a heavy baking sheet lined with parchment paper or a silpat. Bake 10-14 minutes for 2" cookies, depending on desired consistency. Let cool for a few minutes on baking sheet (cookies will continue to bake and crisp up). 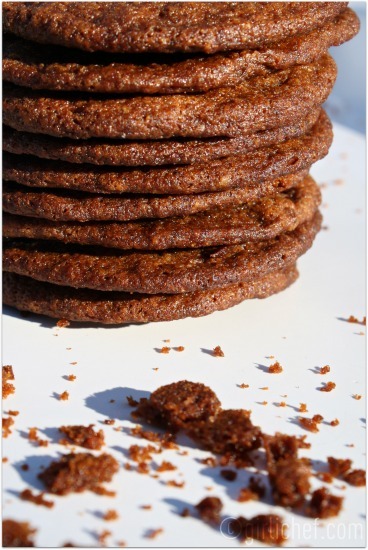 Bake longer for larger cookies. Let sit for a few minutes on sheet tray, then transfer to a wire rack and cool completely. Store in an airtight container for several days or freeze. 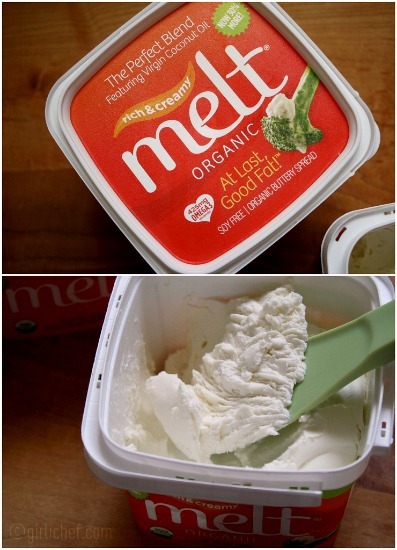 *I received 2 tubs of Melt Organic Spread at no charge to test and review, should I choose. All opinions stated in this post are 100% my own.